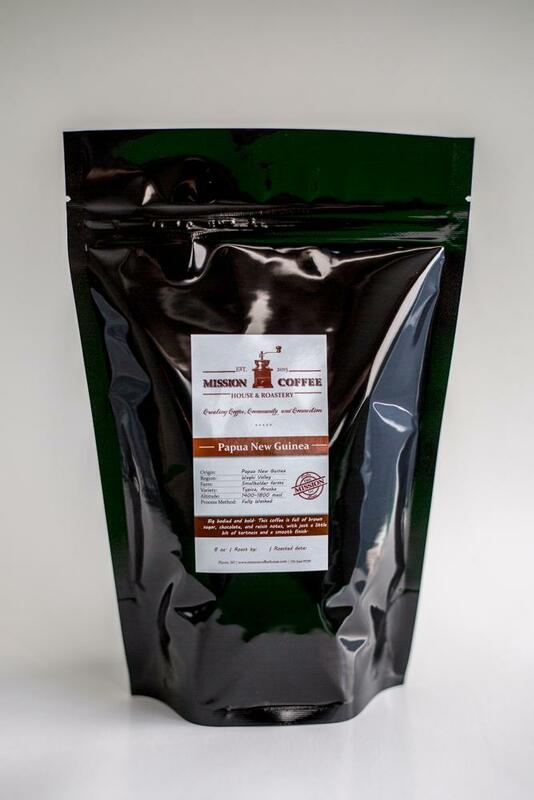 A blend of Central, South American, and Pacific Island coffees, making it ideal to brew all day or even use as espresso. Sweet and balanced, Altared Reality has notes of pipe tobacco, graham cracker, brown sugar, and fig. 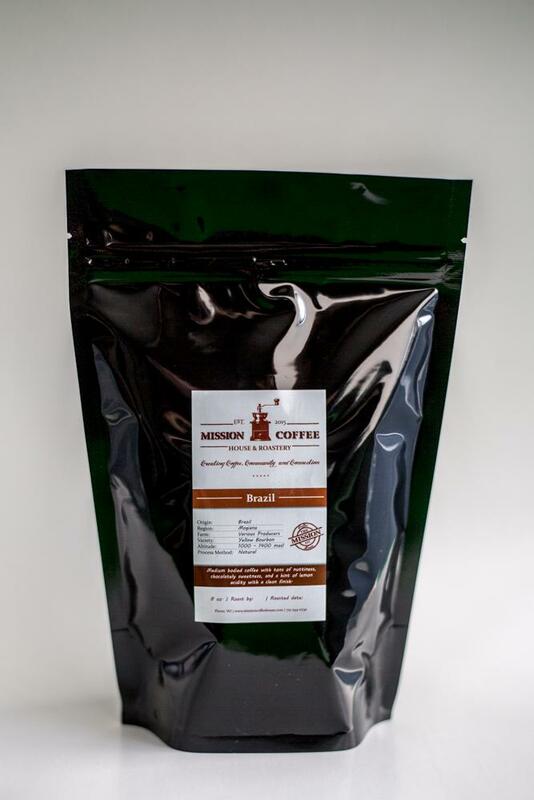 Medium bodied coffee with tons of nuttiness, chocolately sweetness, and a hint of lemon acidity with a clean finish. Bright, clean cup with notes of mandarin orange, apple cider, and toasted marshmallow. 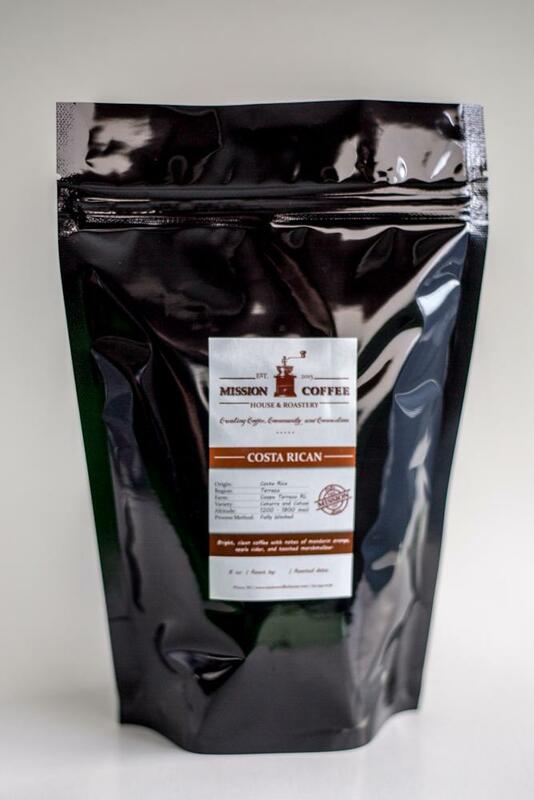 Jasmine flavor with lemon, caramel and apricot; sugary with citric acidity and a smooth mouthfeel. Walnut, Cocoa, Smokey and Earthy notes with caramely sweetness. Big bodied and bold. 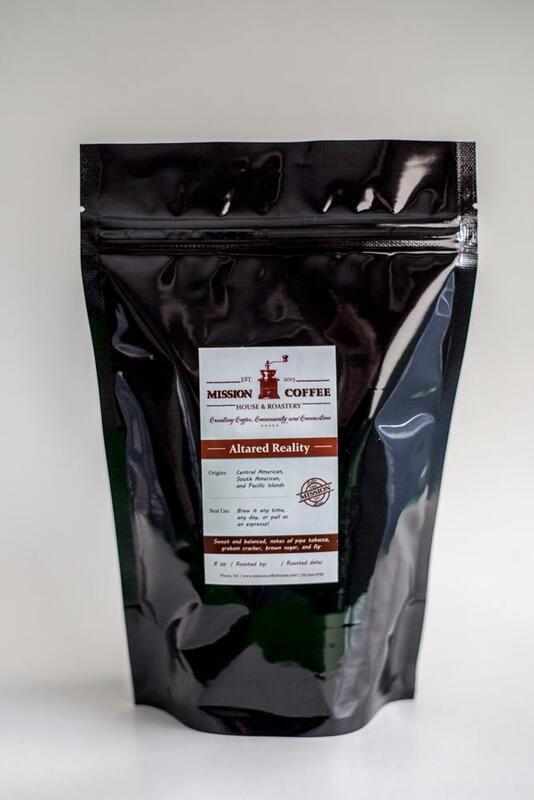 This coffee is full of brown sugar, chocolate, and raisin notes, with just a little bit of tartness and a smooth finish. Not just for Sunday mornings! With notes of caramel and hazelnut, this smooth, clean, and lightly roasted breakfast blend is a perfect way to start any day! 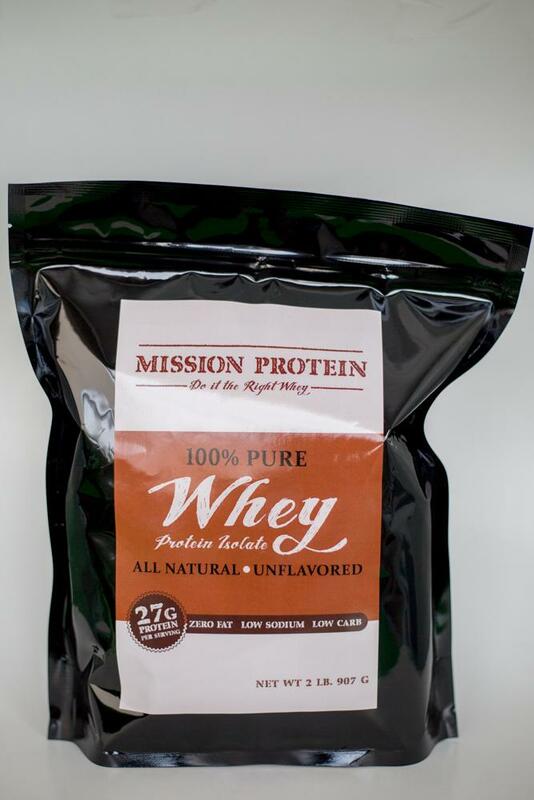 Clean, natural pure whey isolate with 27g of protein per serving. Unflavored so you can add it to almost anything.